Say it isn’t so!! It has just been announced that Colin Firth, the very one I was joking about not being able to ‘hear’ as the lovable Paddington Bear, is leaving the film and taking his voice with him! I KNEW there was a reason why we weren’t hearing the bear’s voice in any of the released trailers. 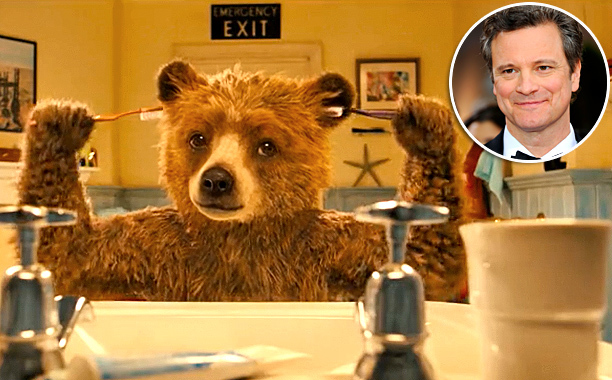 Paddington cleans his ears out because he can’t believe what he’s hearing….Colin Firth is out! Who do YOU think should voice Paddington? No replacement has been announced as of yet but the film’s release date remains November 28th for the UK and Christmas Day for the US. Who do you think should replace Colin as the voice of Paddington Bear? 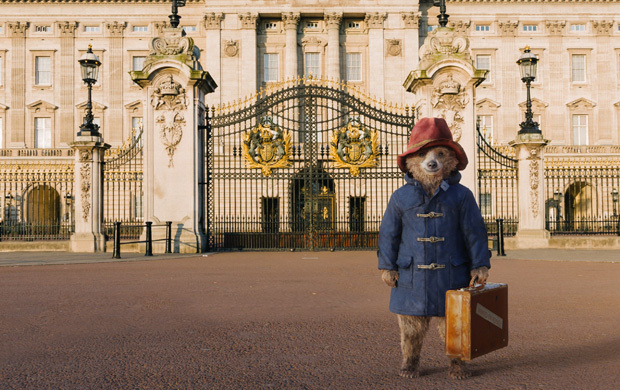 This entry was posted in Home Page Posts, Lady Anglophile Reviews & Other Bits and Bobs and tagged Colin Firth, Colin Firth Leaves Paddington, Paddington. Bookmark the permalink. While I adore Benedict and claim Richard as my alternate universe husband, I don’t think either of their voices would be appropriate. I think Tom Huddleston would be great, though. What about the wonderful Ben Wishaw? I think James McAvoy would be brilliant. Love all on your list but Stephen Tompkinson does amazing voices. If you’ve ever heard him reading a children’s audiobook – he does amazing things with the timber of his voice to reflect all ages. He’d be perfect!! !